AT Power have developed a NEW Drive By Wire Actuator Unit. 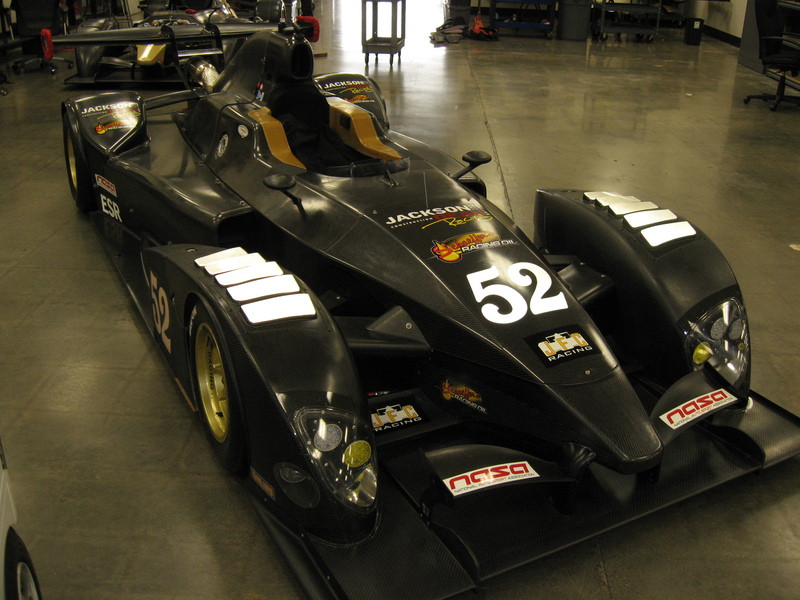 As part of our testing program we are working with North American based company JFC Racing, who are developing thier new JFC - MJ Prototype. The engine is a 90 degree, billet aluminum, Hayabusa head, 3.0 liter V8 (“Bolt 8”). Designed by John Hartley for JFC Racing.